The Ponce Clinic in La Cieba plays a critical role in our work. 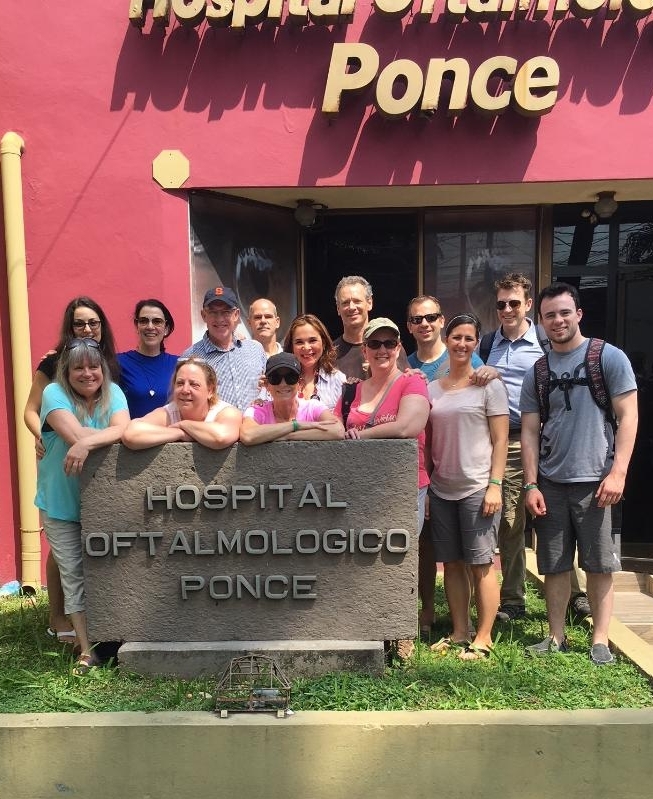 Throughout the upcoming year Drs Alicia Ponce and Luis Danilo Ponce identify patients that can benefit the most from HELP's visiting surgical teams. These patients are among the neediest based on diagnosis and inability to afford these services. The Ponce Clinic provides services for the prevention and treatment of vision issues associated with diabetes, glaucoma and retinal diseases. The Ponces have clinics in La Cieba, Tocoa and Olanchito. The Ponce Clinic also performs eyelid surgery, corrective strabismus surgery (crossed eye) as well as tear duct and cataract surgery. The Ponce Clinic makes every effort to treat patients regardless of their ability to pay.